Child Find aims to reduce child victimization, as well as provide support for families whose children go missing unexpectedly. Photo courtesy of Child Find BC. CAMPBELL RIVER, B.C. – Child Find representatives are celebrating National Children’s Day in Campbell River on Friday, November 16th. Together with the Campbell River Community Centre, Child Find will host free finger painting for kids from 9:30 a.m. to 12:30 p.m.. During this time, parents can also get pictures of their children taken and fill out an identification booklet. The booklet is designed to have information about the child that only the child’s guardian has, in case a child does go missing. The Child Find program is free to all children in Campbell River, and is supported by Citizens on Patrol (COPS). Services offered on November 16th are free for residents. Child Find is a network of non-profit organizations that offer services to families whose children go missing unexpectedly. 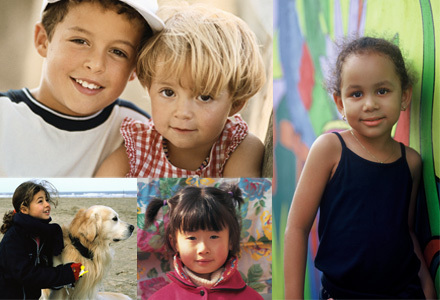 To find out more about Child Find, visit their website.